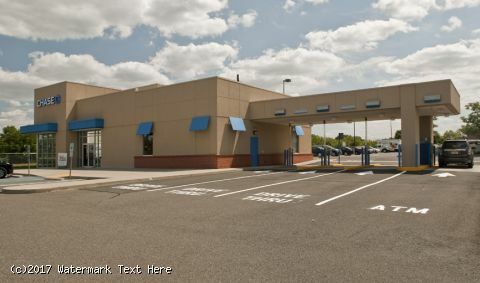 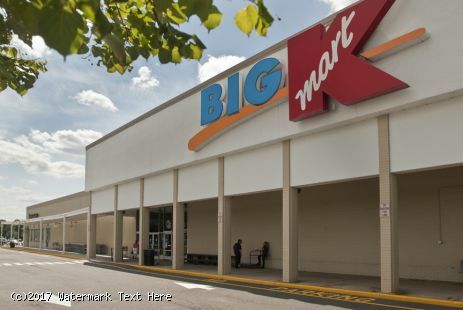 - Rutgers Plaza is a 266,157-square-foot center situated on Easton Avenue (Route 527) at JFK Boulevard in Somerset County. 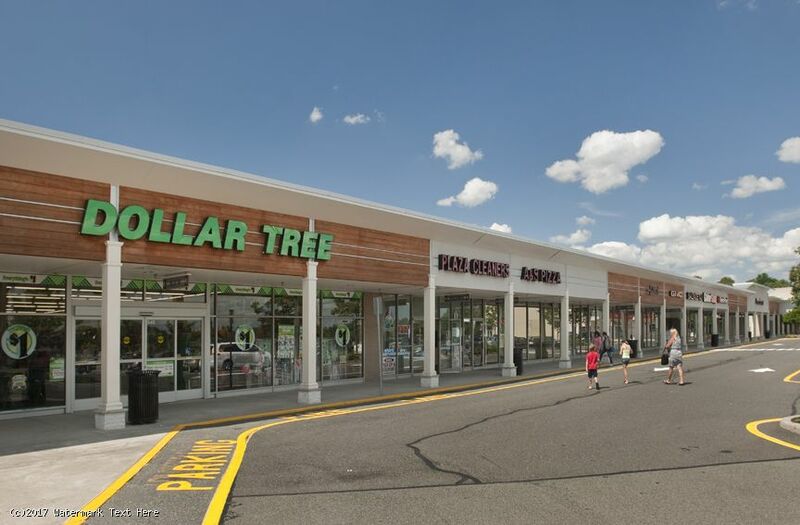 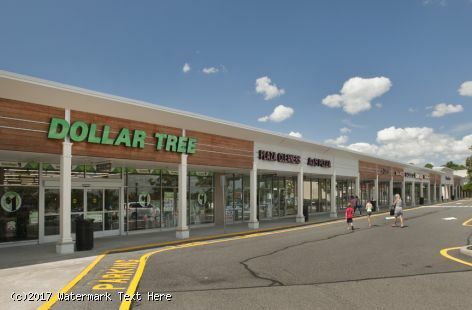 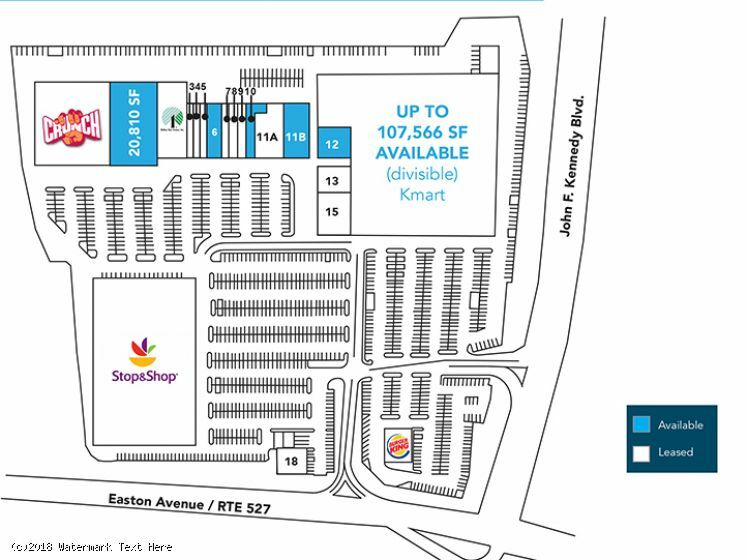 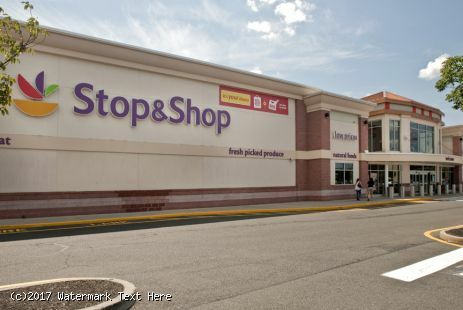 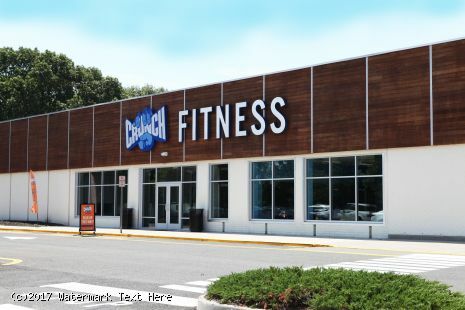 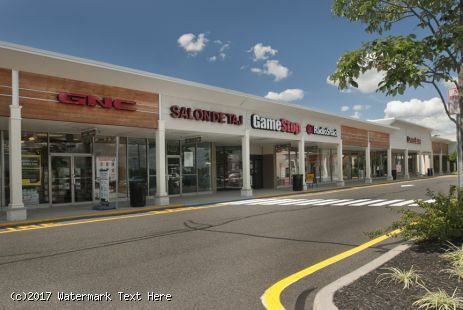 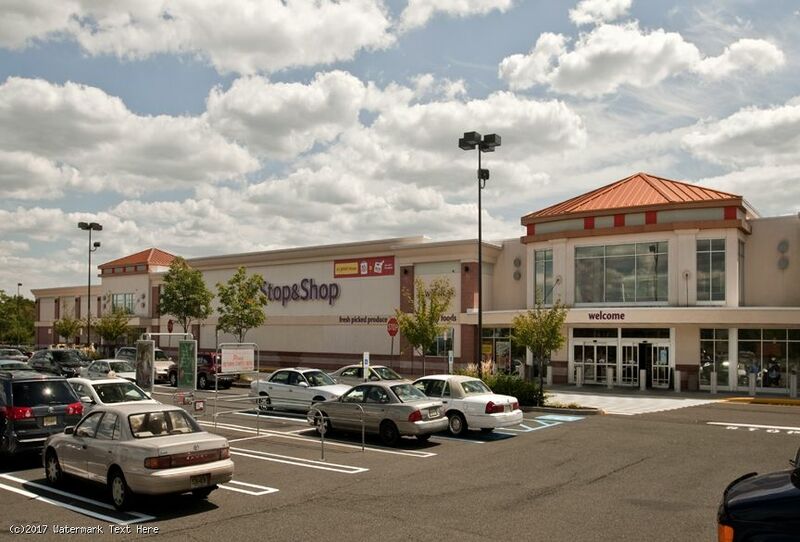 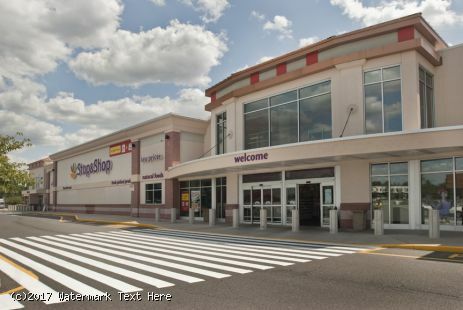 - Anchored by Stop & Shop and Crunch Fitness, the center features a complementary lineup of national and regional tenants including Dollar Tree, Burger King, GameStop, Chase Bank, T-Mobile, GNC and Venus Jewelers, among others. 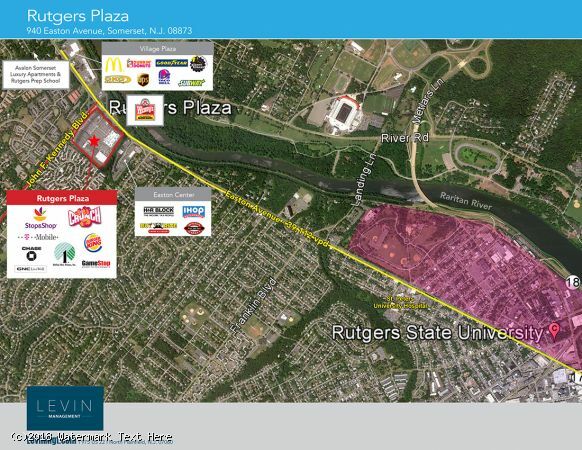 - Rutger’s University is located just 5 minutes from the center where more than 69,000 students attend and another 22,500 full- and part-time faculty and staff work. - The center serves a growing residential population estimated at 267,500 people within a five-mile radius. - The daily traffic count on Easton Avenue exceeds 39,000 vehicles. - 39,112 vehicles per day pass the center on Easton Avenue (Route 527) and JFK Blvd.